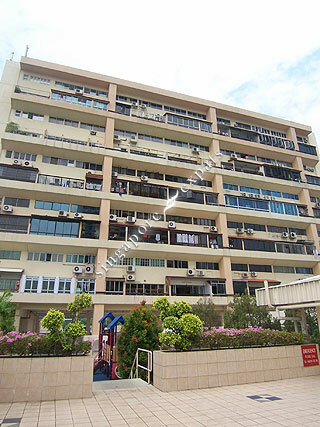 Sherwood Towers is a residential block within Bukit Timah Plaza located along Jalan Anak Bukit. There are restaurants, shops and supermarket within Bukit Timah Plaza. Sherwood Towers is near to the popular restaurants along Upper Bukit Timah Road, Bukit Timah Shopping Centre and Beauty World malls. Plenty of amenities is right at the door-step. Sherwood Towers is easily accessible using the Pan Island Expressway (PIE) and the Bukit Timah Expressway (BKE). It takes around 15 minutes to drive to the Central Business District. Very good value for a place at a great location!